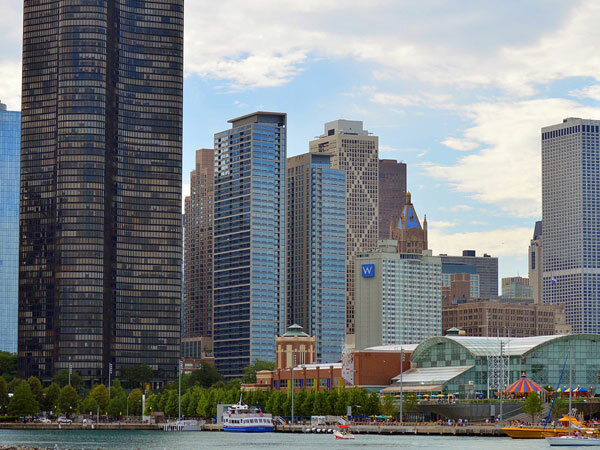 Chicago, also known as the Windy City, with its picturesque skyline is an impressive sight that soon reveals world-class museums of art and science, miles of sandy beaches, huge parks, public art and perhaps the finest downtown collection of architecture in the world. 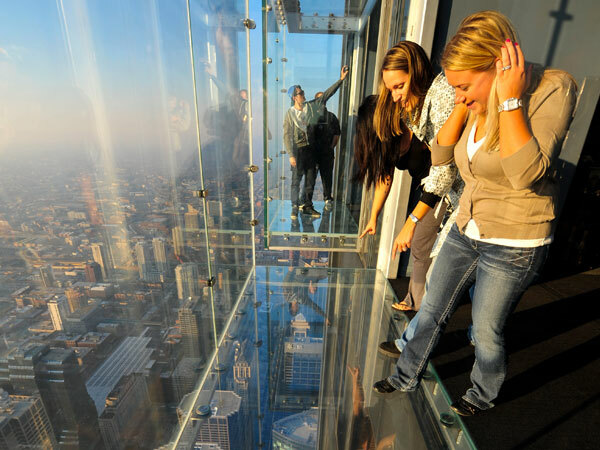 Major attractions in Chicago for student group travel include a trip to the observation deck at the Willis Tower also known as Skydeck, or 360 Chicago in the John Hancock building. Chicago’s most popular museums include Museum of Science and Industry, Field Museum and the Art Institute.  But don’t forget, Shedd Aquarium, Adler Planetarium and the Lincoln Park Zoo. 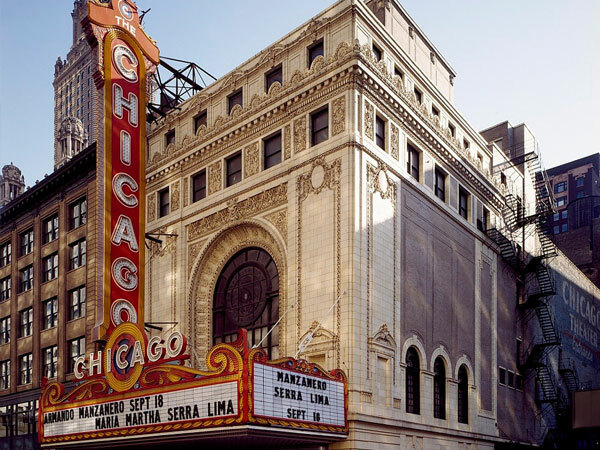 Students may enjoy the many shopping opportunities and a variety of sports and entertainment options, such as baseball games, Blue Man Group, Comedy Sportz, Chicago Symphony and theater at one of the historic theaters in the downtown area.